Q Tell us about your shop. A After Hurricane Matthew flooded our old workshop, we found this place. It’s incredible, with two walls of windows overlooking Cannon and Coming streets. I truly believe this area will be the next must-visit shopping district of Charleston. 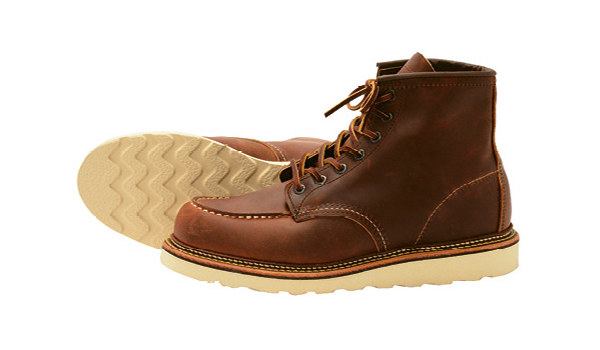 A Red Wing’s “1907 Boot.” In a beautiful distressed leather, it’s comfortable out of the box and has a replaceable sole. Q Who are some local makers you love? 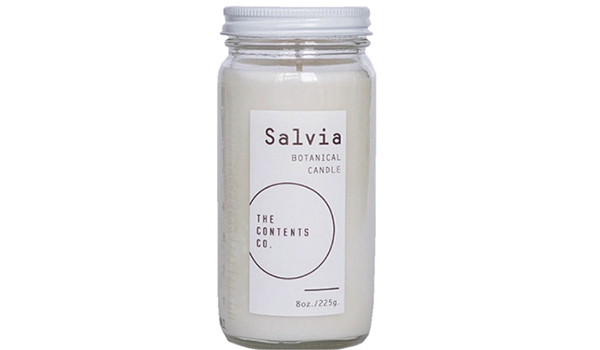 A The Contents Co. by Beau Burdette—the “Salvia” candle is my favorite, and they make a great solid cologne, too. I’m also a fan of YESAND by Joel Sadler, as well as Naked Eyes Jewelry by Emily Hill and Alex Klae. Q You’re big on cycling, right? A Yes, there is a feeling of freedom and nostalgia to riding a bike. When I lived downtown, I rode all over the city on my Pure Fix single-gear, but now that I’m in West Ashley, there isn’t a safe way to get into the city. Q How do you spend your free time? Q What accessory do you consider most essential? 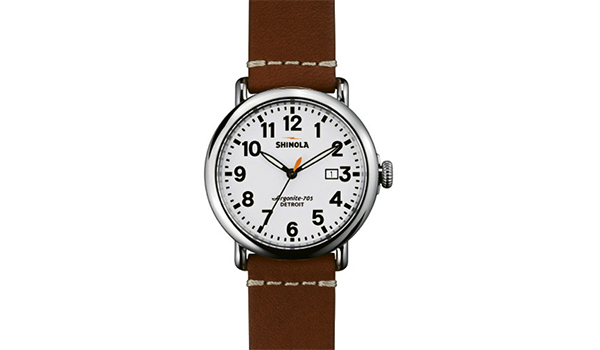 A I never leave the house without my Shinola Runwell 41mm (right) or Timex military watch. I feel naked if I’m not wearing one of them. 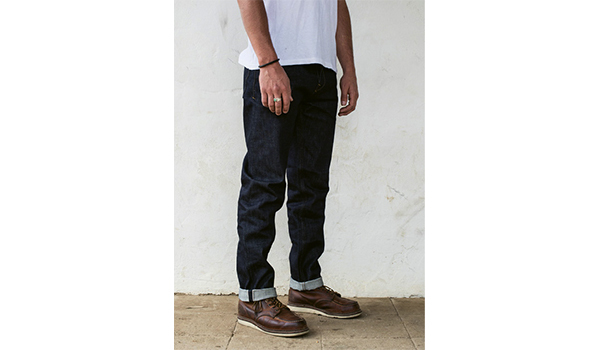 Q Most-worn piece in your fall wardrobe?